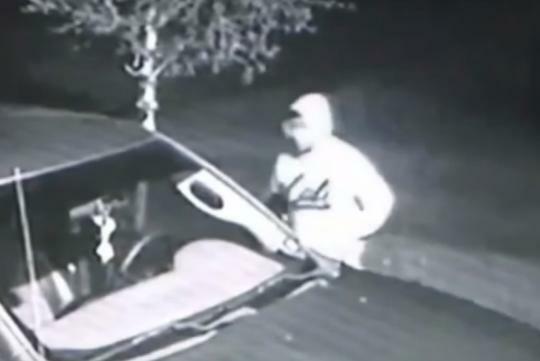 A thief has been caught stealing an elderly couple’s vehicle at night and returning it before day breaks. The thief, according to ABC13 News, is Michael Armando Lopez and was arrested last week after authorities found him behind the wheel of Beverly Havard’s van. He was accused of using it as a getaway vehicle for multiple other heists. Lopez was caught after he crashed into a pole while the police was trying to chase him down. As quoted from the news channel, Havard noticed changes to her van soon after she lost her spare key. “The seat was pulled back and the mirrors were adjusted. Somebody’s been driving my car and bringing it back. I know I’m not crazy," she said. Sadly, the couple really needed their van now which has been damaged. It was designed specifically for Beverly’s disabled husband, Rick.